As a change of pace from all the heavy posts over the last few days, we’re back in the garden. 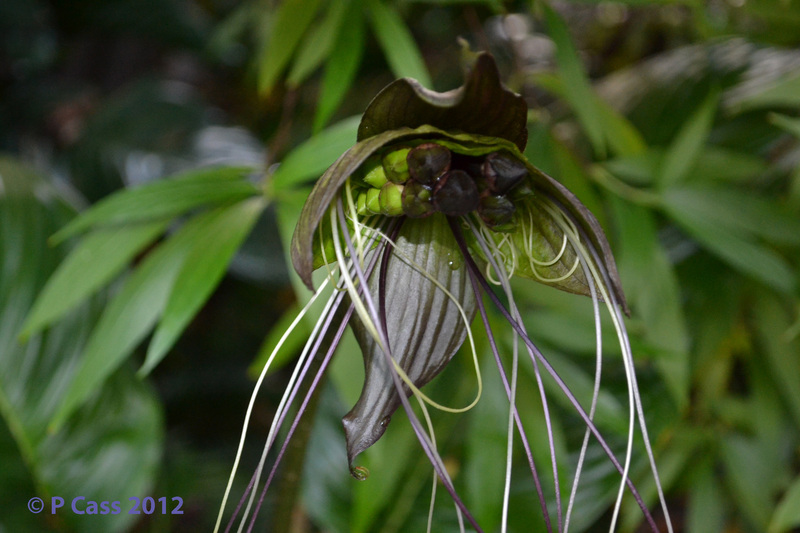 The bat-plant flower is maturing daily and looking more and more like it’s namesake. I might have a go at trying to get the seeds to germinate this year. Wish me luck! Were you wondering what this morning’s photo was? 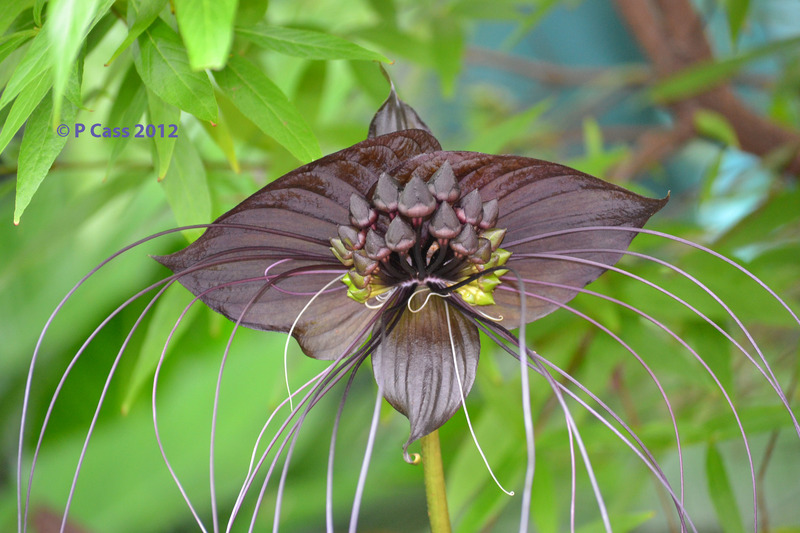 Well it’s opened up now and looks …wild and whiskery. What was it? 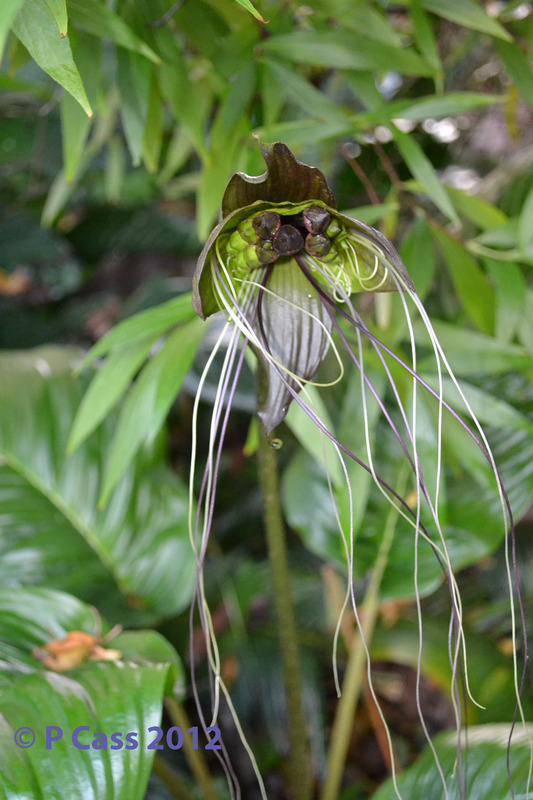 A bat plant or Tacca chanterii. This is the second year it’s flowered so I am pretty pleased about that!